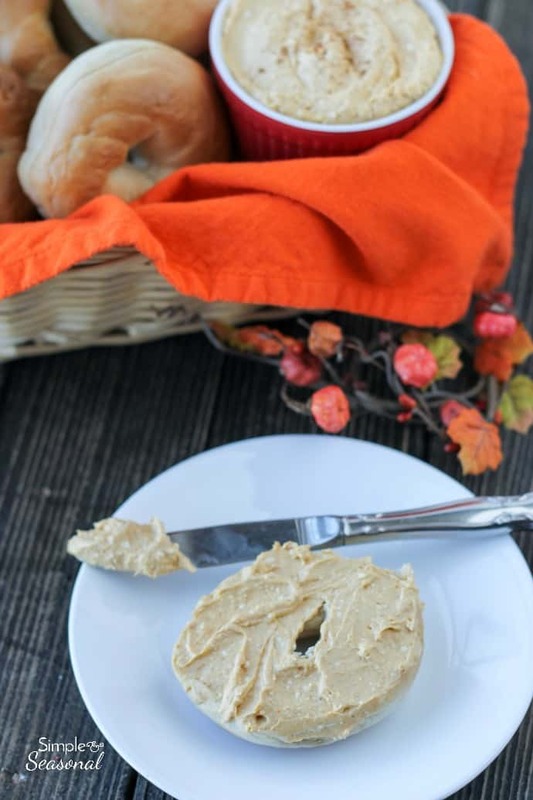 Perfect for holiday guests, this pumpkin cream cheese spread is a great holiday breakfast treat! Once again, it was my turn to make “snacks” for our Sunday School class. 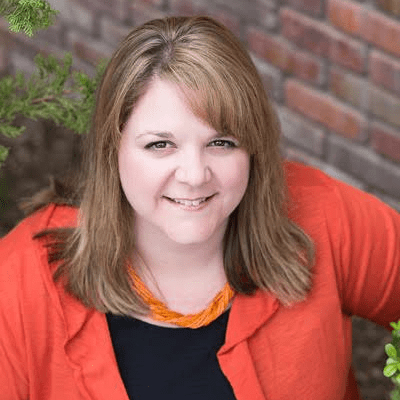 I actually like doing it because it gives me a chance to try something new and if it’s successful, you can bet it’s going on the blog! 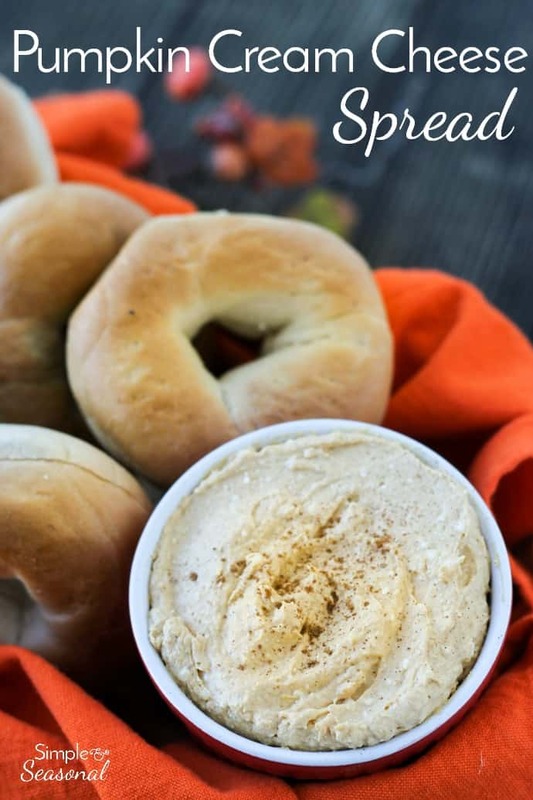 🙂 With Thanksgiving just around the corner I wanted something seasonal, so I decided to try this Pumpkin Cream Cheese Spread I found on Better Homes and Gardens. 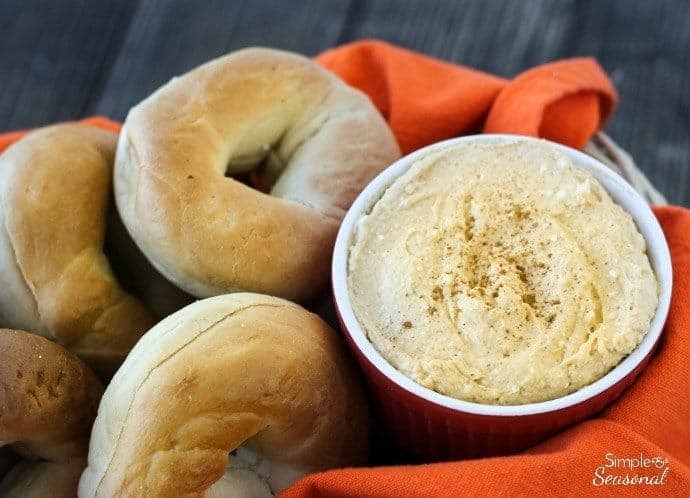 This bagel spread is almost more of a dessert-it tastes just like pumpkin cheesecake. The best part is that there are only a few ingredients required to make it, and if it’s fall, you probably have all of them in your pantry already! Beat all ingredients in a mixing bowl with a mixer on medium speed until smooth. Cover and refrigerate for at least 1 hour. 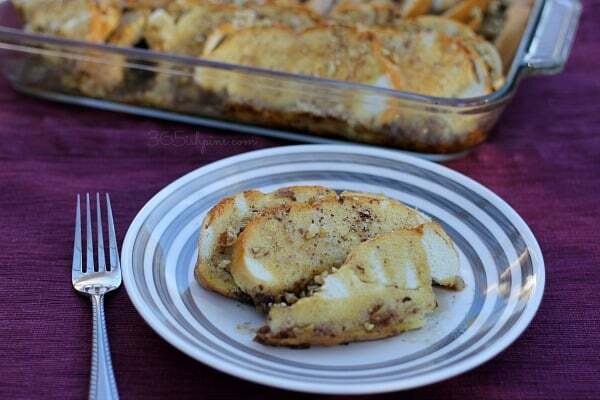 Spread on bagels or serve as a dip. 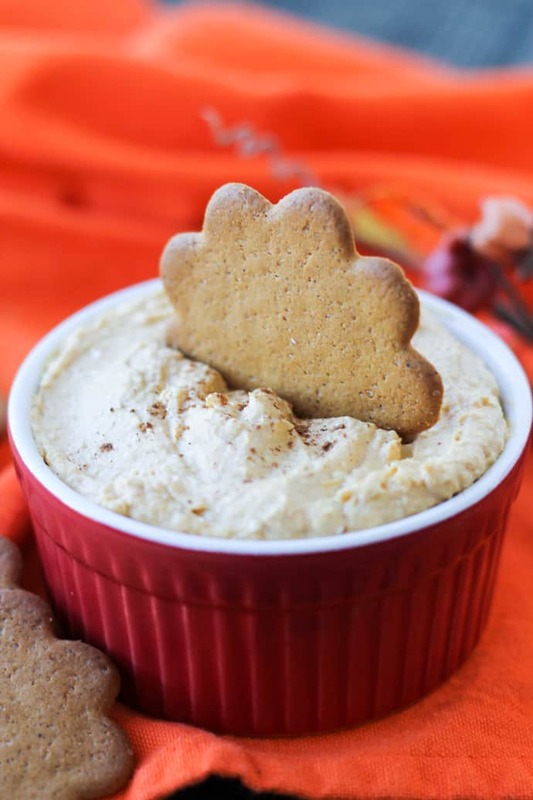 I also served the pumpkin cream cheese spread with ginger snaps and graham crackers. If you let it sit out and soften a bit at room temperature, it’s easier to spread on bagels or use as a dip for the crackers. I’d never seen these ginger snap cookies before, but they were next to the “fancy” cookies on the snack aisle and I really like them! They aren’t as spicy as a ginger snap, but they go great with pumpkin! 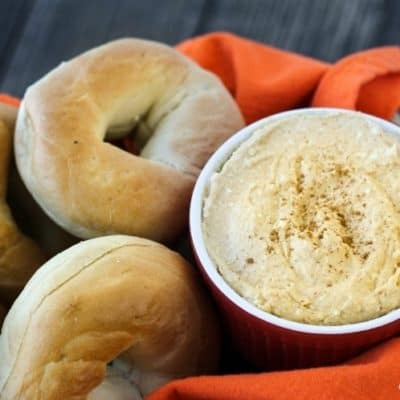 Serve this Pumpkin Cream Cheese Spread on Thanksgiving morning for an extra special treat before the big meal. 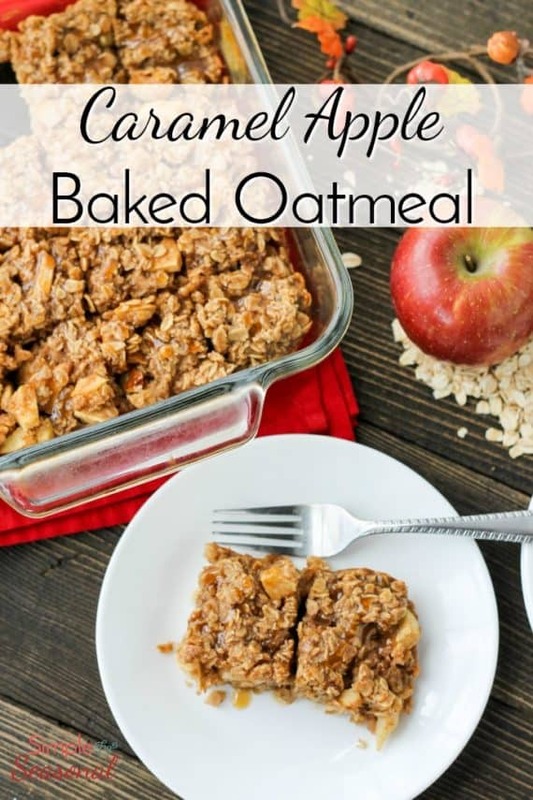 You can even stir any leftovers into oatmeal for another delicious breakfast.